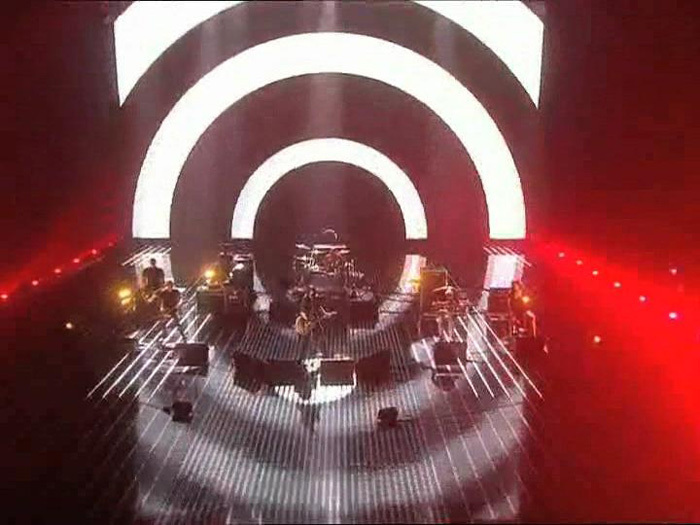 We created screen visuals for artist performances for the MTV European Music Awards show in Munich. 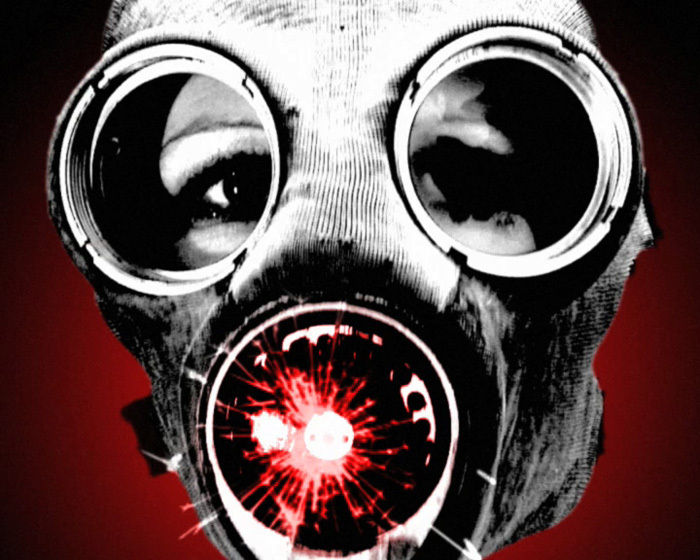 It was a unique opportunity to create visuals for a diverse range of artists, and the Intro team pulled out all the stops to produce 7 films using a magnitude of techniques in just over two weeks. 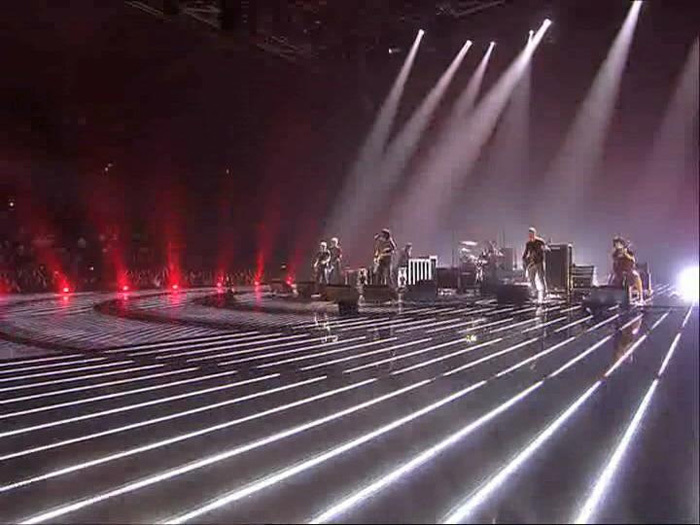 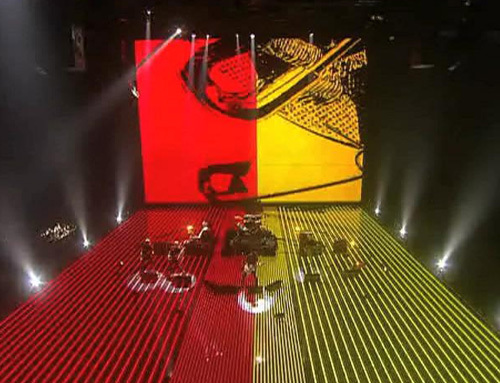 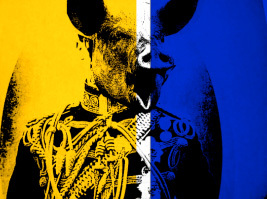 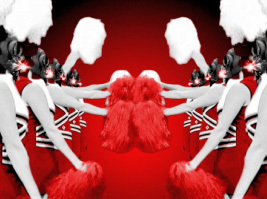 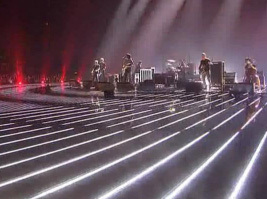 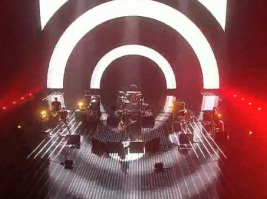 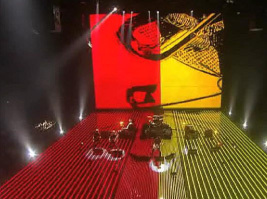 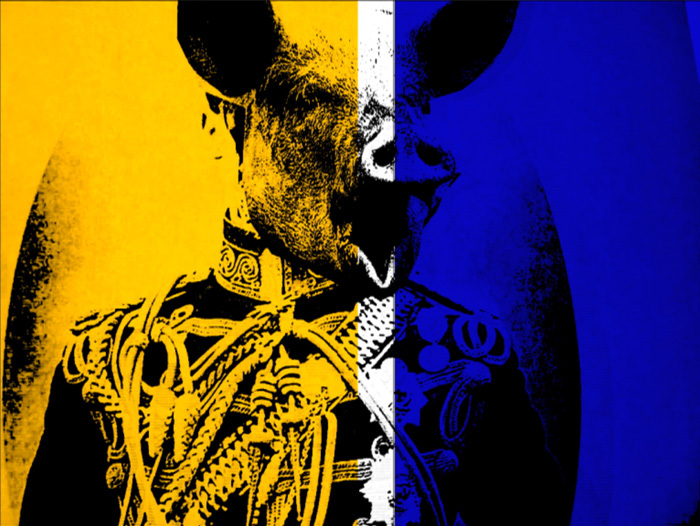 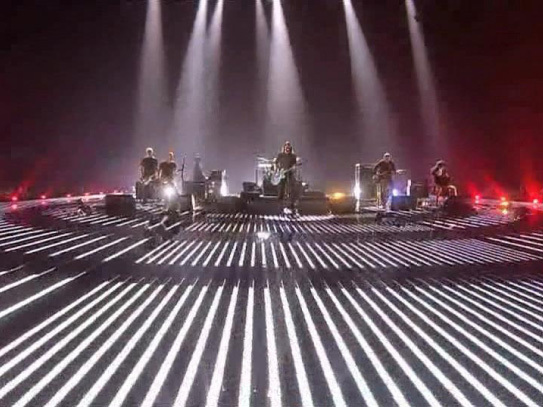 The Foo Fighters performance included a ground-breaking visual feast of bold graphic patterns for plus a tribute to Jamie Read for their rendition of “God Save The Queen” – a combination of custom-made punk / insurrectionary graphics and stop-motion techniques, intercut with archive film.